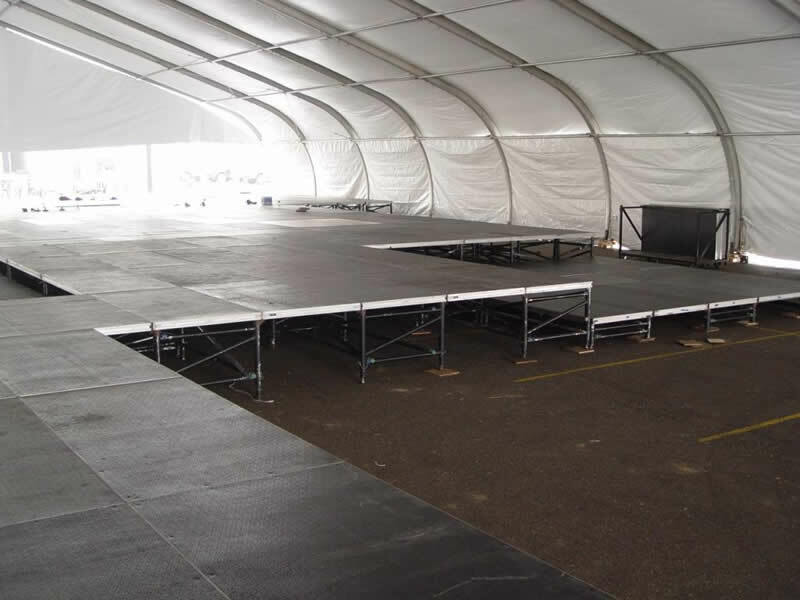 Our hard surface tent flooring is based around the StageRight product. 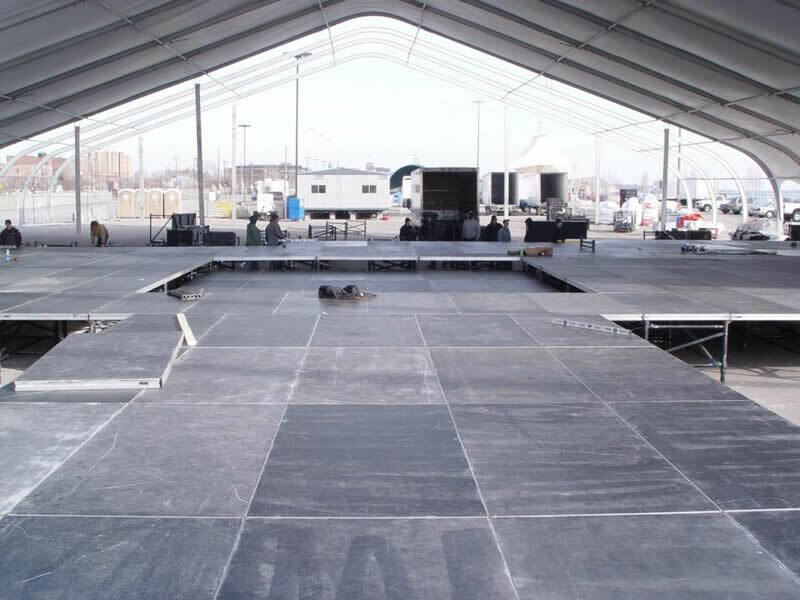 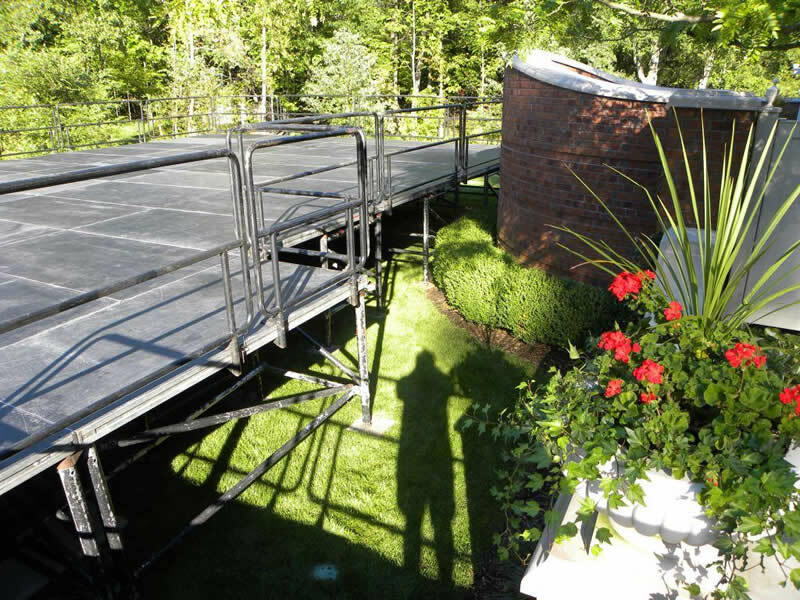 With our vast inventory of leg supports, bridging beams, and event scaffolding, we can conquer any terrain in any location, giving you that perfect event floor. 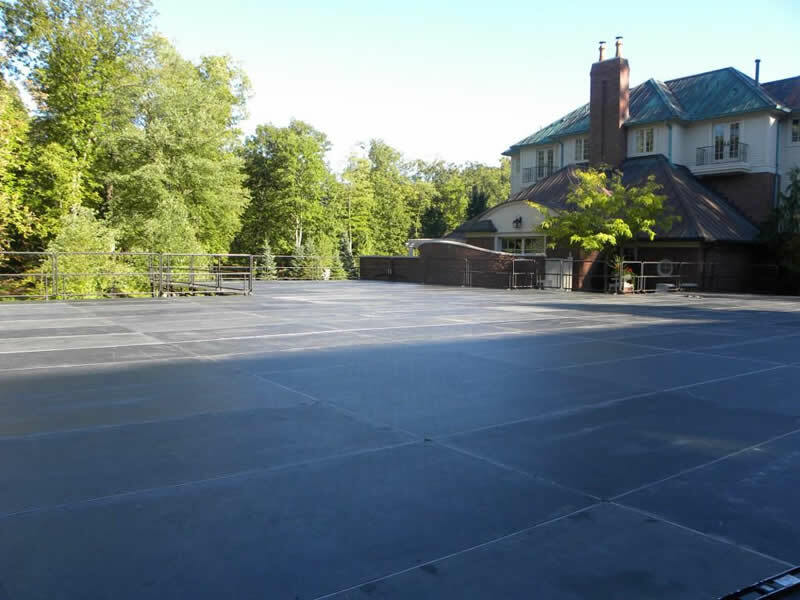 The creative team at PM1 will help you add that dimension to your flooring that sets it apart from everyone else. 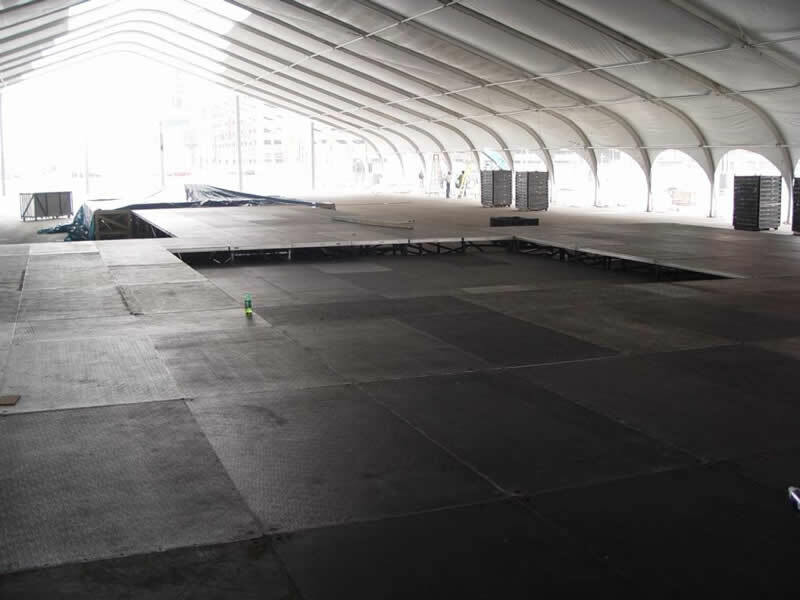 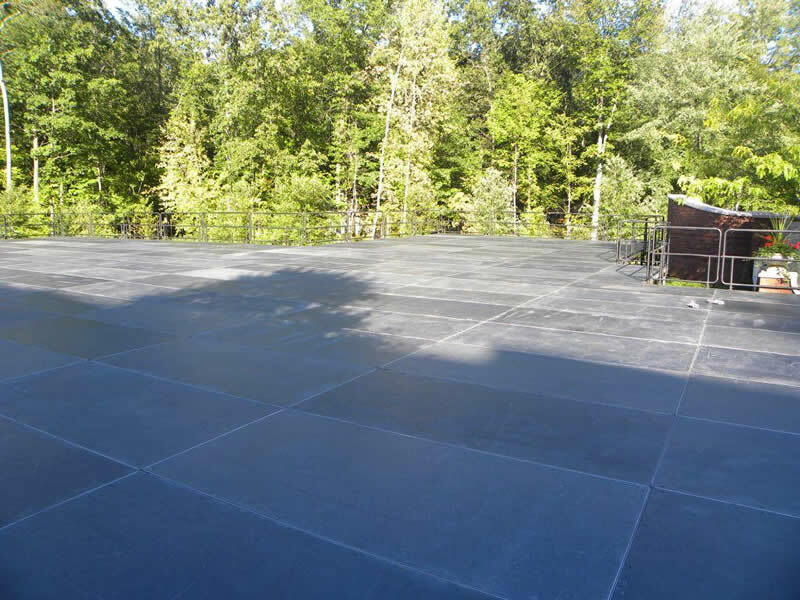 A sunken dance floor adds variety; raised platforms and walkways help focus attention on special areas.